Picking up an iPad this weekend? 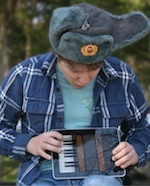 Fortunately, time spent with your shiny new toy doesn’t have to mean time spent away from the accordion. 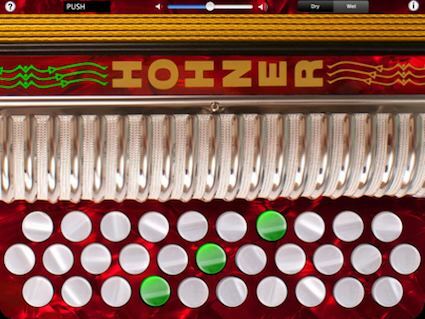 Alex Komarov has developed a new app called Accordéon which allows you to simulate playing an accordion on your iPad. 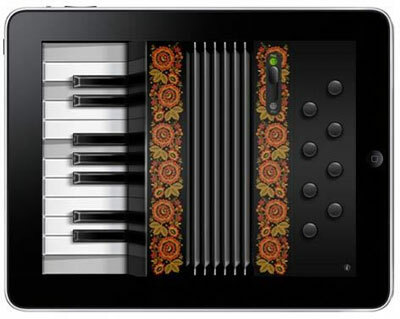 At $3.99 — plus at least $499 for an iPad — it’s cheaper than a Roland FR-7, but probably not as fun to play.